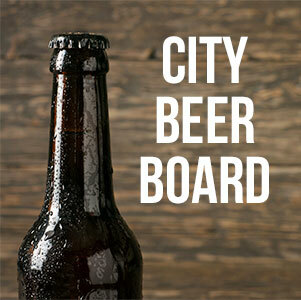 The Brownsville Beer Board will meet on Monday, April 8 at 5:00 p.m. at City Hall. 1. Beer sales permit for the Exit 56 Blues Fest. 2. Beer sales permit for Discount Tobacco on North Washington.